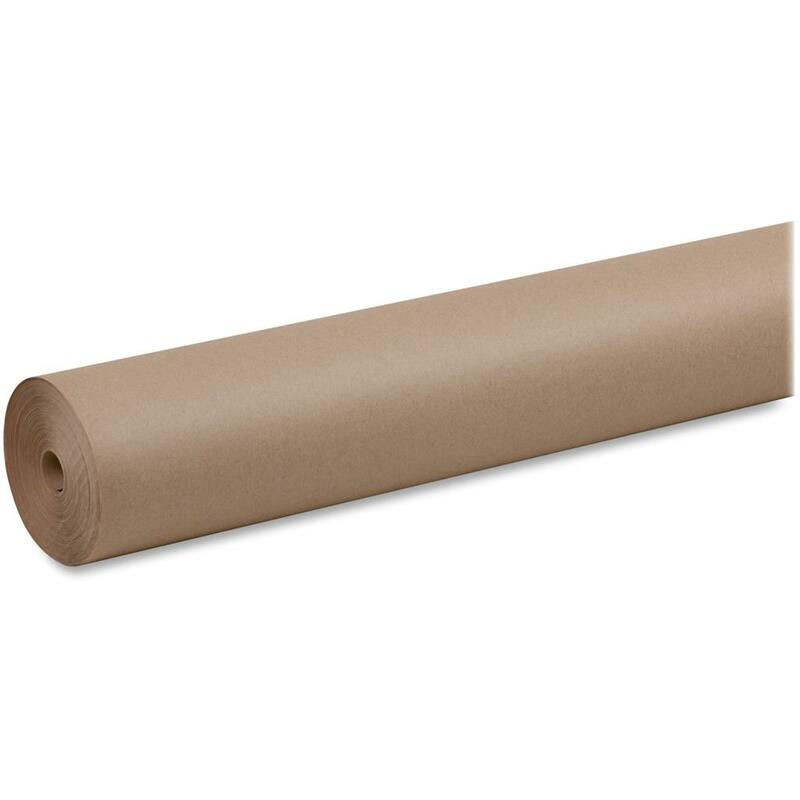 All-purpose paper is used for murals, collages, finger painting, table covers and craft projects. Recyclable paper offers a 50 lb. weight for durable, strong creations.